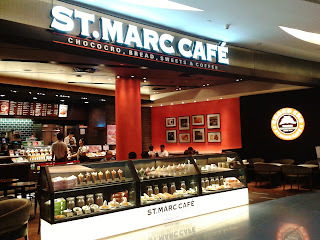 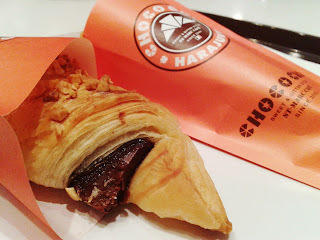 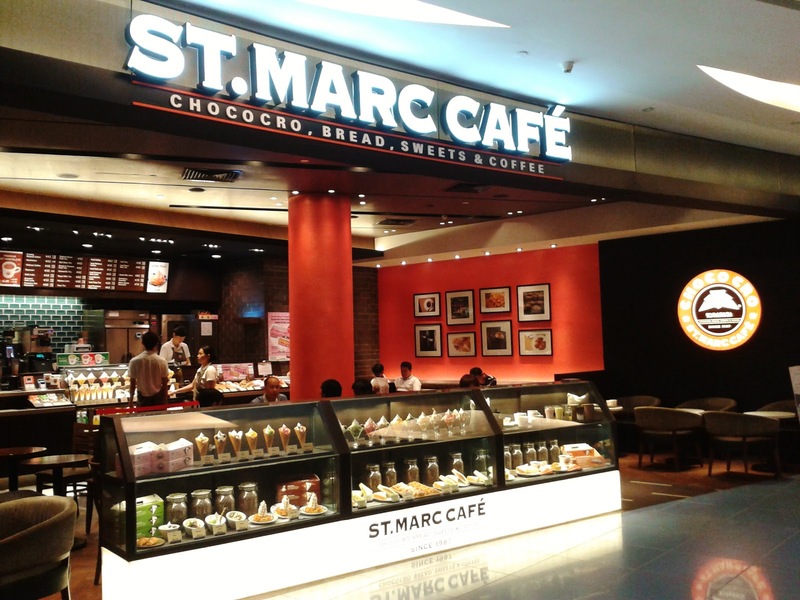 A visit to Singapore's very first St. Marc Cafe outlet at vivocity. 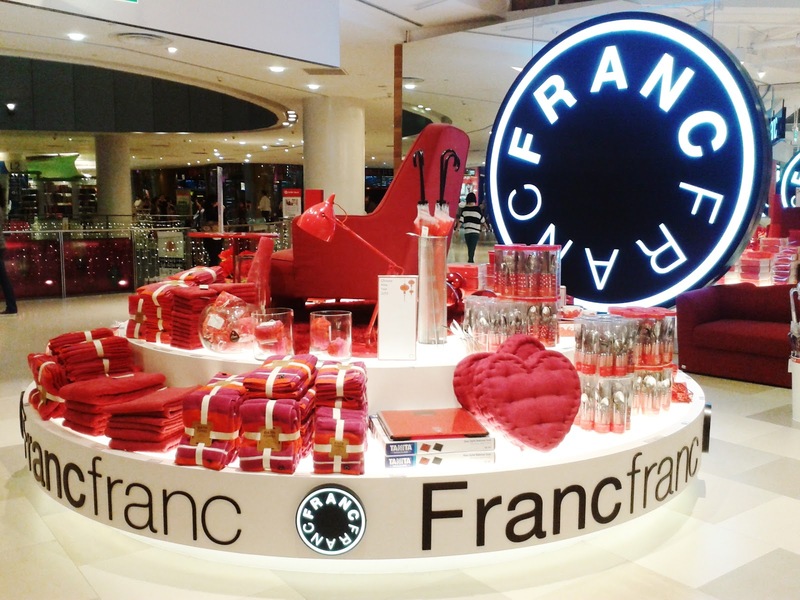 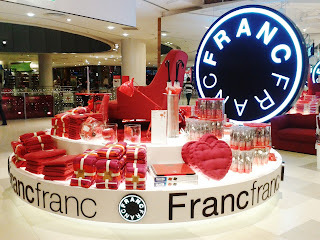 Francfranc. 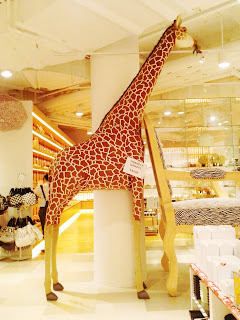 Popular lifestyle store in Japan. 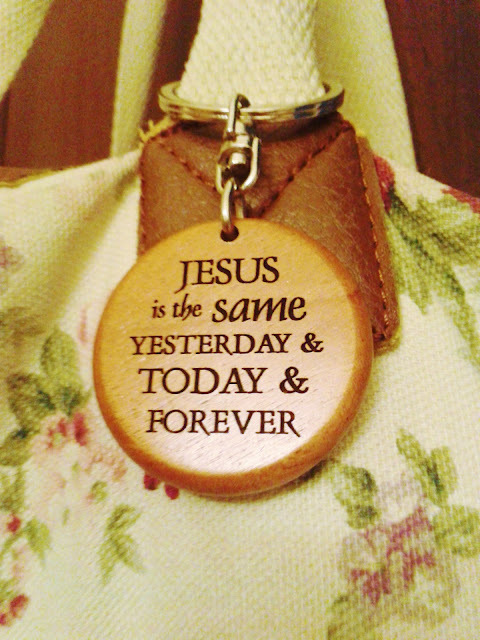 How about something classy and chic for your home?